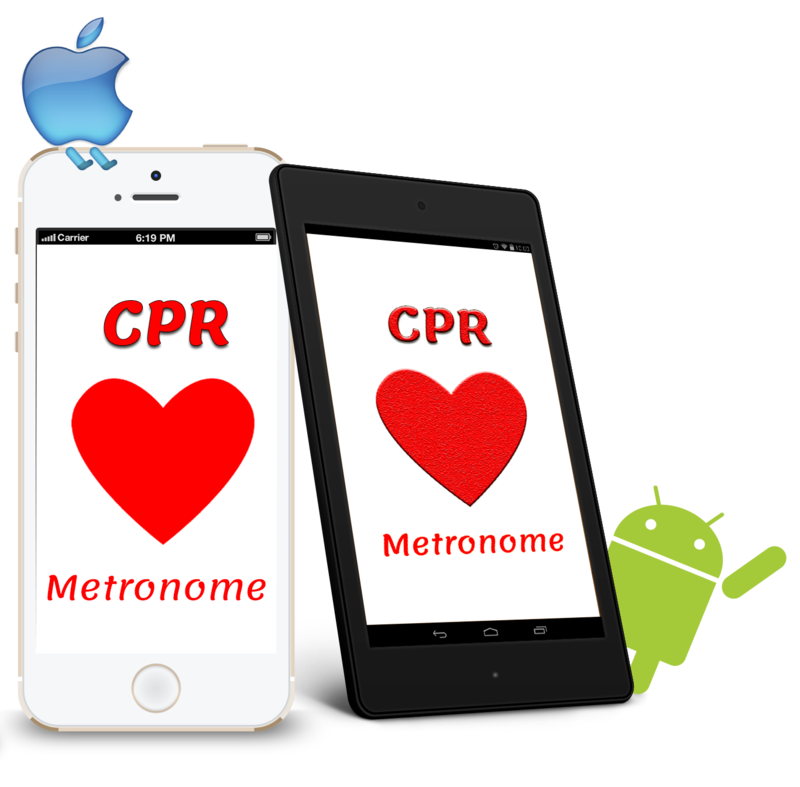 CPR Metronome is a medical assistance/cpr app for EMS personnel to solve two common problems with CPR resuscitation by EMS providers: compressions which are too slow and ventilating the patient too fast. 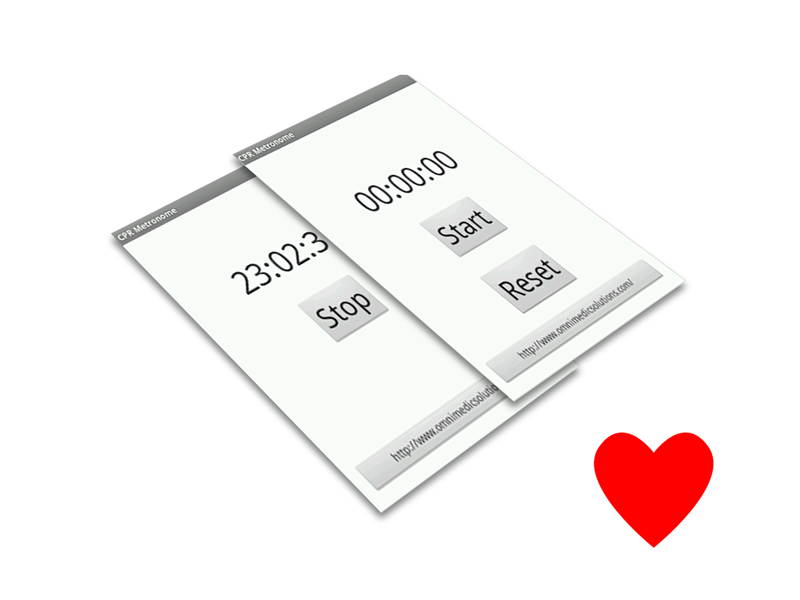 This iOS app is not a substitute for formal CPR training, but is intended to supplement proper training, and is only intended for use by professional healthcare providers. The app is available for use on iPhone, iPad and iPod touch.